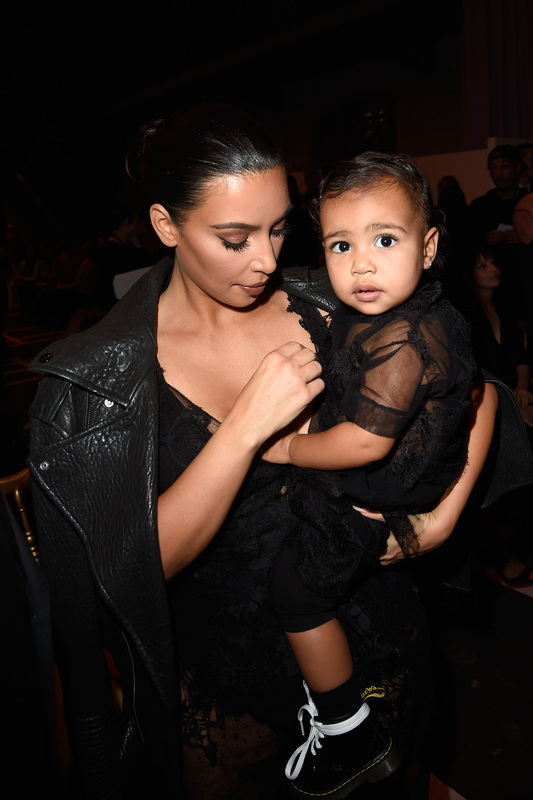 For someone who is only two years old, North West's ballerina tutu fashion game is so strong. From her party costumes to her laid-back casual attire, the famous little toddler always rocks the cutest outfits. But what else could you expect from the daughter of power couple Kimye? She's flawless in every way, even when she dresses up as a unicorn, skunk, or ladybug. North owns any and every outfit she wears like a true and budding fashionista. I seriously can't wait until her new baby brother Saint starts borrowing some of his big sister's outfit ideas. Or perhaps they'll be twinsies for next Halloween? It needs to happen. Even I have drawn inspiration from North West's signature clothing piece: the tutu. Yes, North West has brought the tutu back into the fashion scene, to the point of where I, even as a 24-year old adult, wanted to wear one for Halloween. Yes, ladies and gents, I was North West for the occasion, and everyone loved it, because who doesn't love North West? Girl's got her style down to a tee. It makes sense for North's signature piece to be a tutu because after all, she is a princess. Whether she's pairing her tutus with Balmain and leather jackets, or actually going to ballet class, North has an eclectic collection of tutus that she's proven should be a staple piece in everyone's wardrobe, yours included. Even when North is playing music, she of course needs to look like a superstar. And what better way to do that than with a black tutu? North is obviously going to rock the classic pink tutu to ballet class, because she's fabulous, duh. This tutu needs no explanation, because the fluffy tutu and Balmain blazer combination should speak for itself. Too perfect. North's Balmain/tutu ensemble was so perfect that she had to wear it again, this time with a camel blazer. See that glass slipper? Yes, North is pretty much royalty. With wings to match. So precious. Let's just hope she continues to use a tutu as a staple for her style!